We developed this paradigm from transactional systems theory and our years of work in the fields of psychology, theology, and organizational development. Using the C-A-M model, we will guide you towards fulfillment and happiness—regardless of your situation or relationship—by helping you gain psychological insight, understand interpersonal patterns, resolve complex problems, and plan for healthy interaction and wealth conservation. Achievement in decisions, strategies, and skills for a happier and more productive life. Stage 1: Collect Information. We conduct personal and group interviews and inventories over a period of a few days with family members, as defined by the client. 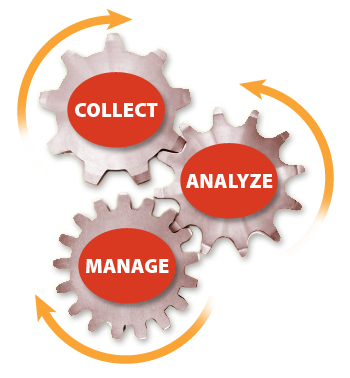 History details can be classified as confidential, but the data dynamics will be analyzed and utilized. Stage 2: Analyze and Synthesize Data. After the interview and testing stage, we will study the data and prepare an in-depth profile and report of the psychological issues we identified in your particular situation with recommendations for resolutions. This usually takes us two to four days to complete. Present the psychological profile and report. Address issues—old and current—as identified from our analysis. Teach skills, as needed, for healthier interpersonal relationships. Create a Plan for Success that states concerns to be resolved, goals to be achieved and actions to be implemented with designation of personal and financial responsibility and accountability.